Cockroaches can bite. They do not usually bite humans, though, unless the cockroach infestation is very large. That’s because when cockroaches have other sources of food, like garbage cans or food that’s been left out, they usually prefer to eat that. Still, there are many documented cases of cockroaches biting humans. What Do Roach Bites Look Like? Cockroach bites look like big mosquito bites. They often scab over. The redness from the bite usually lasts about a week before going away. If a person is allergic to roach bites, symptoms can be much worse. It’s Not Just the Bites. Roaches Can Make You Sick, Too. Cockroach bites aren’t dangerous. But a cockroach infestation can make your family sick in other ways. 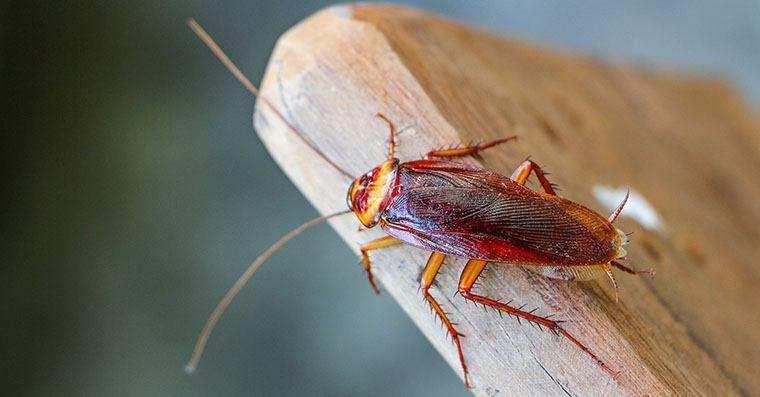 Cockroaches carry bacteria that can cause all kinds of health problems, like diarrhea and food poisoning caused by Salmonella, as well as Staph infections. How? The cockroaches pick up bacteria from the garbage they like to crawl through. When they crawl through your food or onto your plates and silverware, they deposit the bacteria. Then, the bacteria make you sick when you eat the food or use the infected plate. Large cockroach infestations also cause other health problems. Children are especially affected. They can develop serious allergic reactions and asthma from living in homes with cockroaches. Studies show that the waste, saliva, secretions and cast skins from cockroaches cause more allergic reactions than other types of allergens, like dust mites and pets. If a cockroach has bitten you, wash the area with soap and water. You can apply ice to the bite to help reduce swelling. Many people recommend herbal remedies, like applying a mixture of baking soda and water, rubbing alcohol or even a piece of cut onion, to the bite. It’s also possible to buy insect bite relief sprays at your local drugstore. If your symptoms are bad or if you think you’re allergic to cockroach bites, see a doctor as soon as possible. You’ll also want to talk with a professional exterminator about getting rid of the cockroaches. Your exterminator can help you understand what types of bugs are in your home and how they can be removed. Many kinds of cockroaches can be found in the home. German cockroaches are the most common. 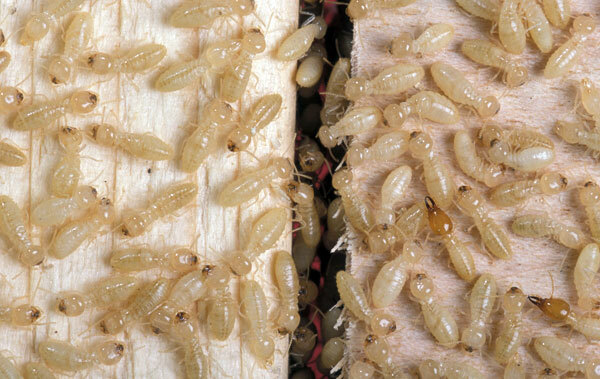 But American and Oriental cockroaches can be found there too, often where it is damp and dark—like in a basement or utility closet. Need Professional Pest Removal Services to Rid Your Home of Cockroaches? If you think you may have cockroaches in your Portland-area home, it’s important to bring in a professional right away. 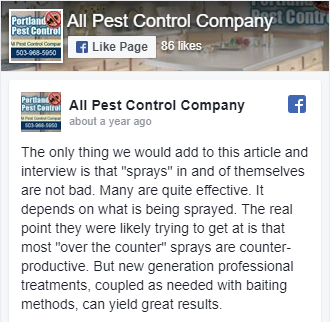 Call All Pest Control Company at 503-968-5950 or contact us online. 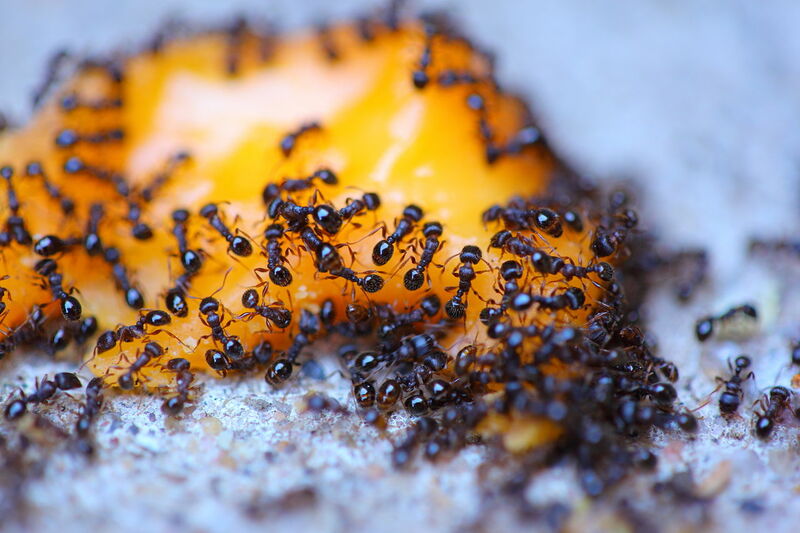 We can give you a free, no-obligation pest control estimate. * This information is not intended to be a substitute for professional medical advice, diagnosis, or treatment. Always seek the advice of your physician or other qualified health provider with any questions you may have regarding insect bites and reactions. Never disregard professional medical advice or delay seeking it because of something you have read on this website. 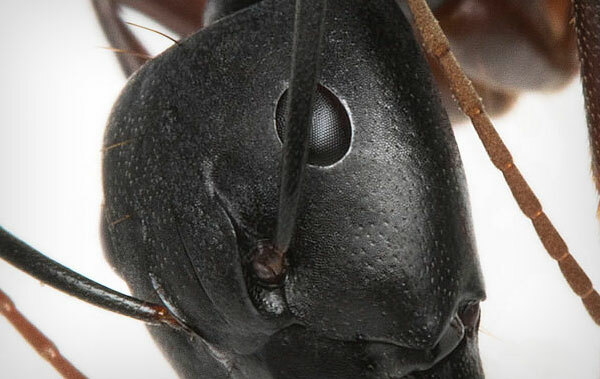 When Are Carpenter Ants Active? 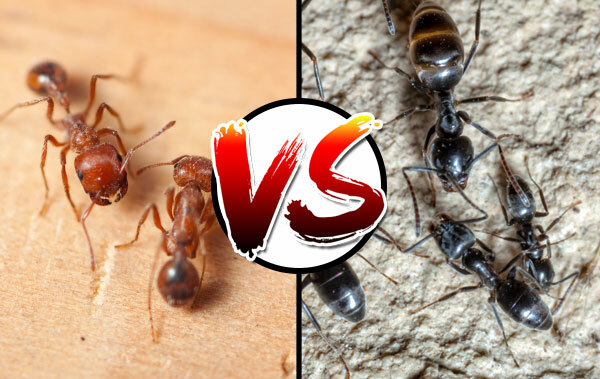 Red ant vs. black ants – what’s the difference? 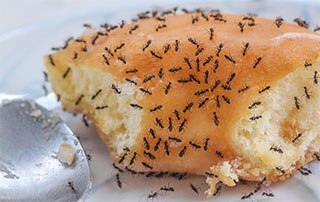 Pests invading your home? Call the experts at All Pest Control Company and relax!